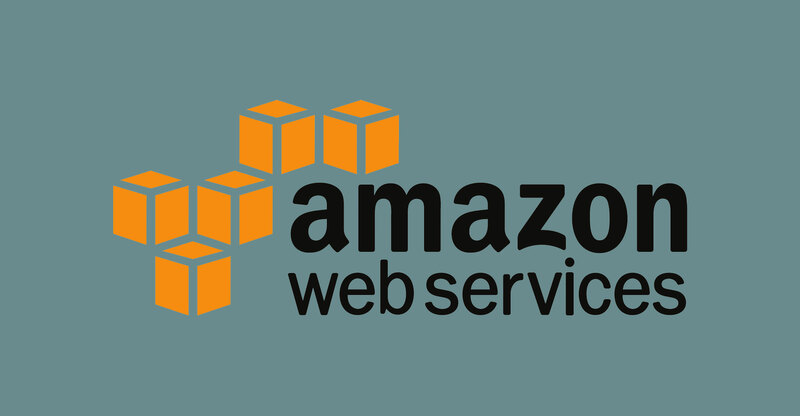 The world’s largest cloud computing provider, Amazon Web Services (AWS), has opened its first physical point of presence (PoP) in South Africa. The company, which is owned by online retail giant Amazon.com, said on Monday that it has launched two new Edge locations, one in Johannesburg and the other in Bangalore in India. The Edge location in Johannesburg is Amazon CloudFront’s first PoP on the African continent. The addition of these two locations brings CloudFront’s global network to 119 PoPs in 58 cities, across 26 countries, it said. Amazon has long had an association with South Africa, having operated a development centre in Cape Town since 2004. “Since then, AWS has expanded its presence in South Africa by launching Direct Connect in December 2017 and today adds its first CloudFront Edge location in Johannesburg,” it said in a statement. It said customers who use CloudFront to reach viewers in South Africa will enjoy performance improvements of as much as 75% from a reduction in latency (network round-trip times) for content delivery. Cape Town will also get a CloudFront PoP in the coming weeks, Amazon said. In addition to reducing latency, the Edge locations will offer services such as Lambda@Edge, Field Level Encryption and Amazon S3 Transfer Acceleration. It will offer integration with other AWS services such AWS Certificate Manager (ACM), AWS Shield, AWS WAF, AWS Simple Storage Service (S3) and Amazon Elastic Compute Cloud (EC2).